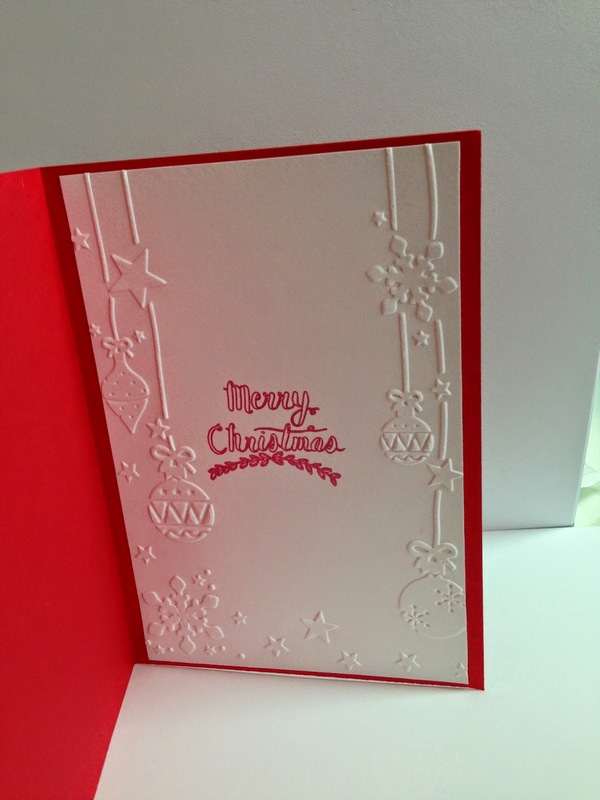 The stamp is a Magnolia Tilda with Christmas Puppy but she lends herself beautifully to Birthdays too! 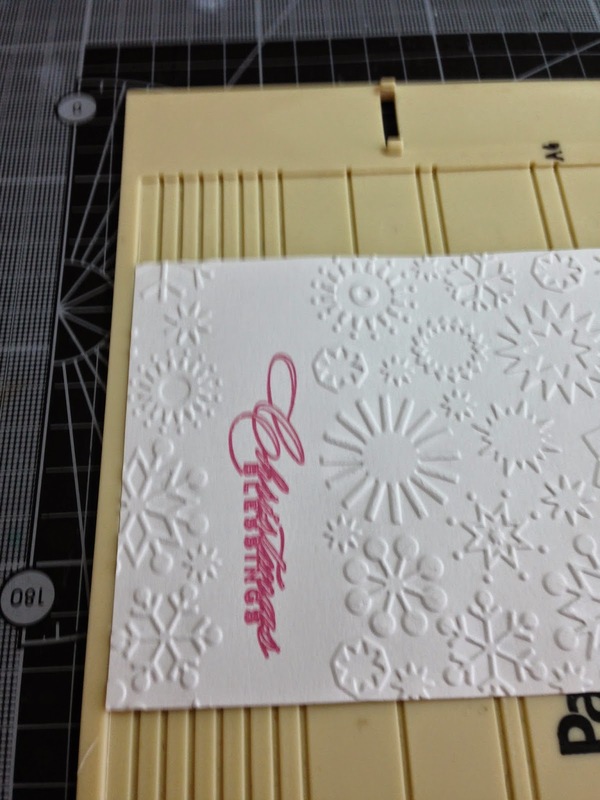 The leaves are cut using a Spellbinders Heart Felt Creations Falling Leaves... which I then hand embossed some details on. 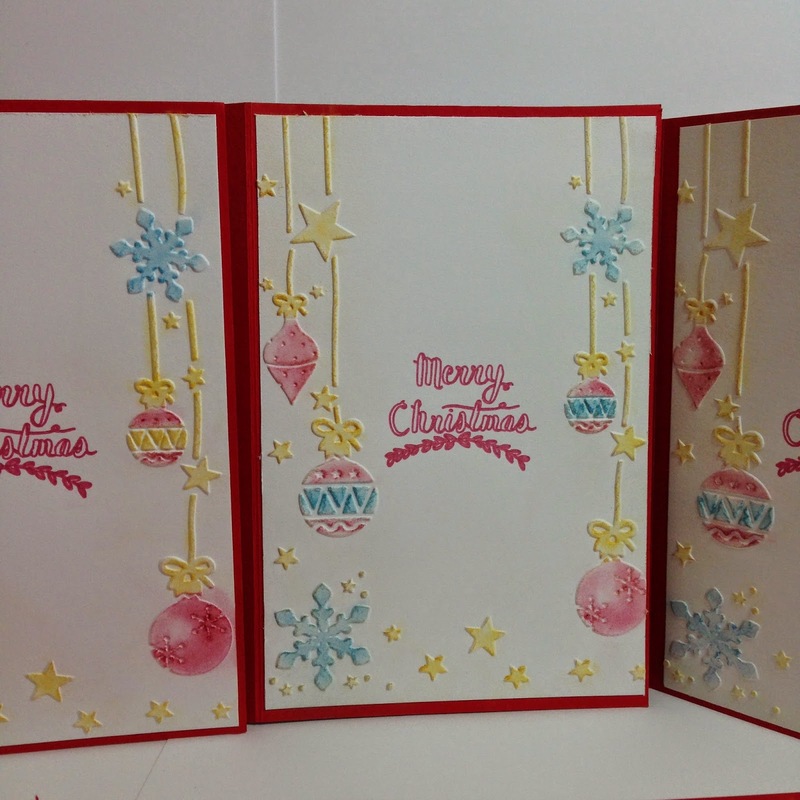 The rectangle and scalloped rectangle are also Spellbinders dies which I used my lovely little Cuttlebug to cut! The doily, ribbon roses and pearls all came from my stash. 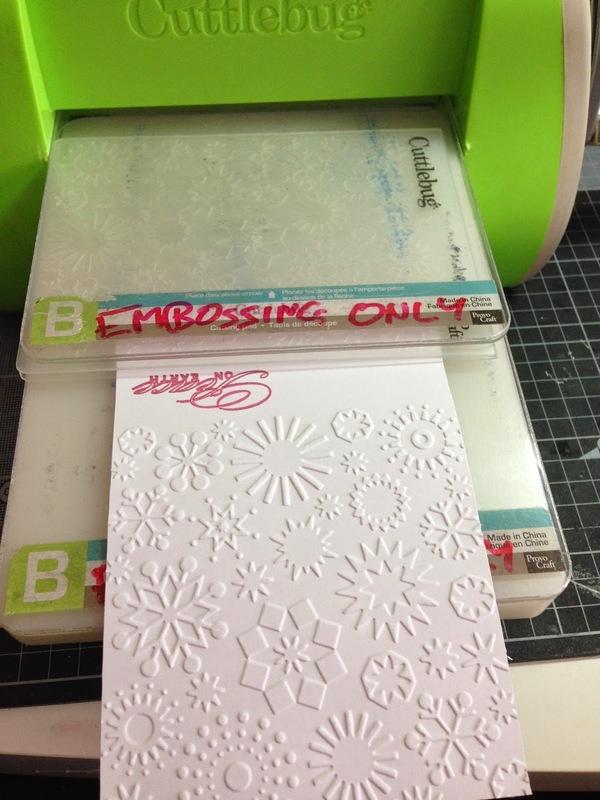 The ribbon border was cut using my Silhouette Cameo - Design #34270. 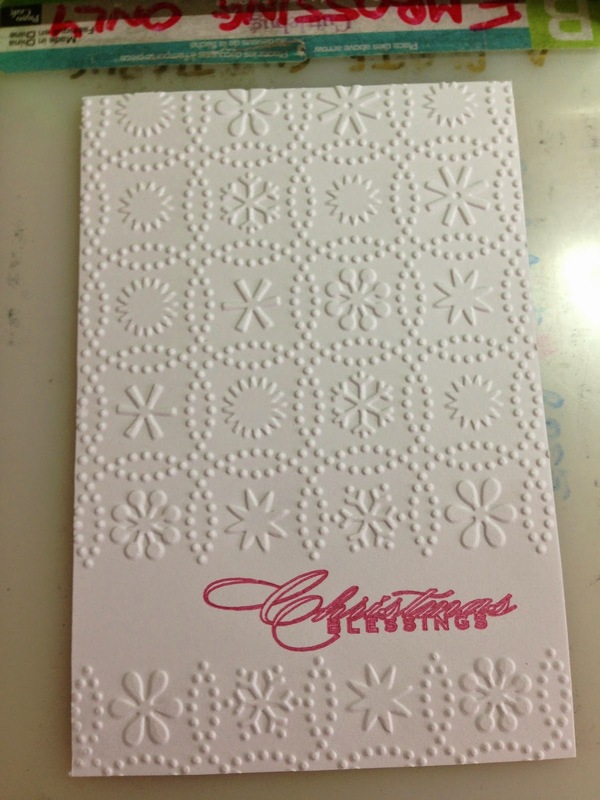 The inside is debossed with an "Organic Flourish" folder by Cuttlebug. 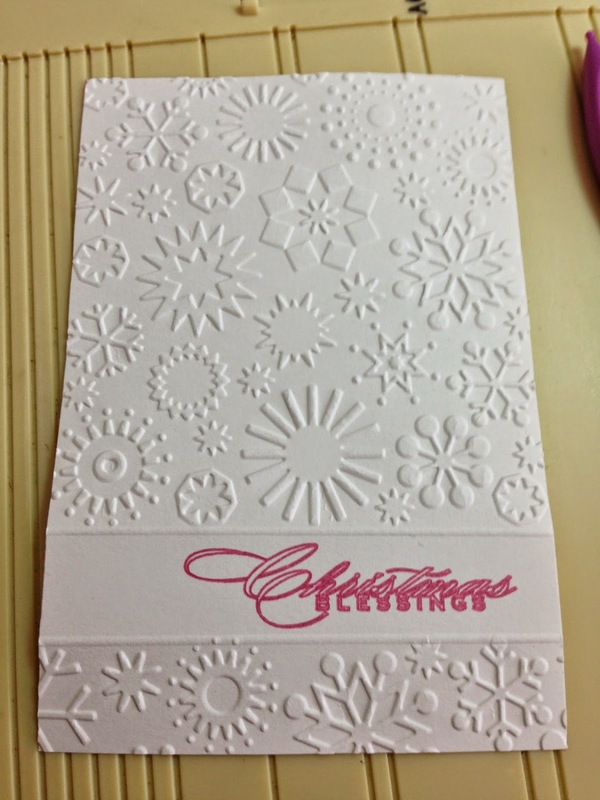 I then hand embossed around the edge. 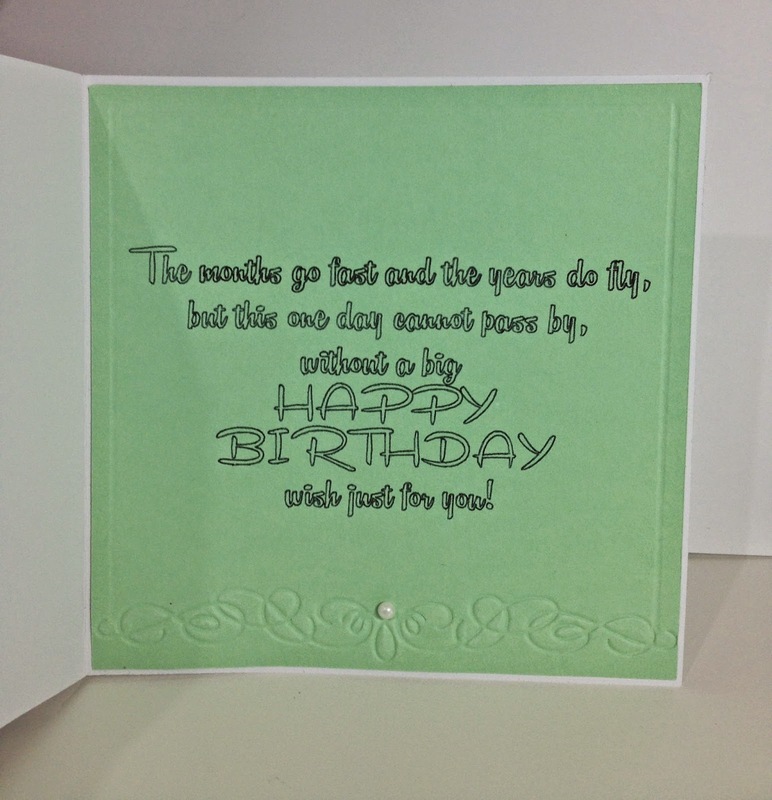 The sentiment is written by my Silhouette Cameo. 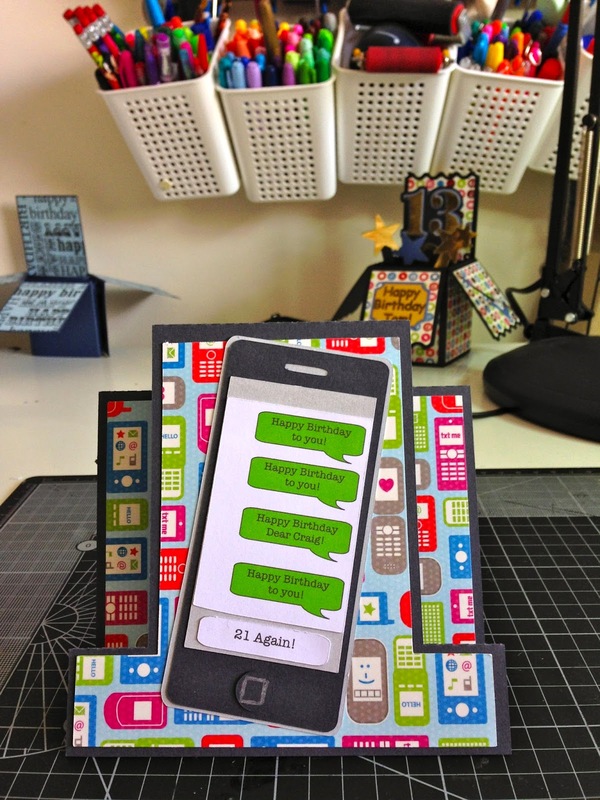 Scribble and Scrap Blog - Anything goes! 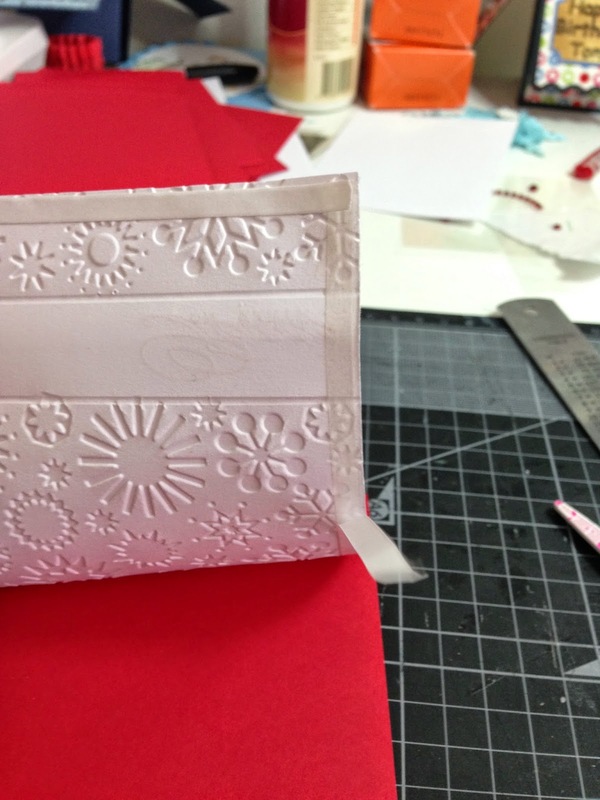 Crafting From The Heart - Anything goes! 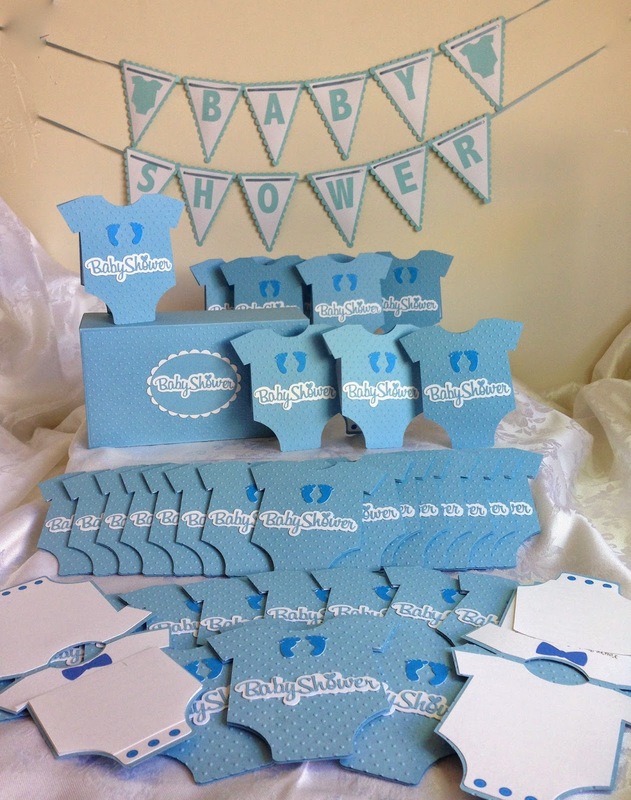 Operation Baby Shower complete :-D including carry box and banner... Baby blue and white. 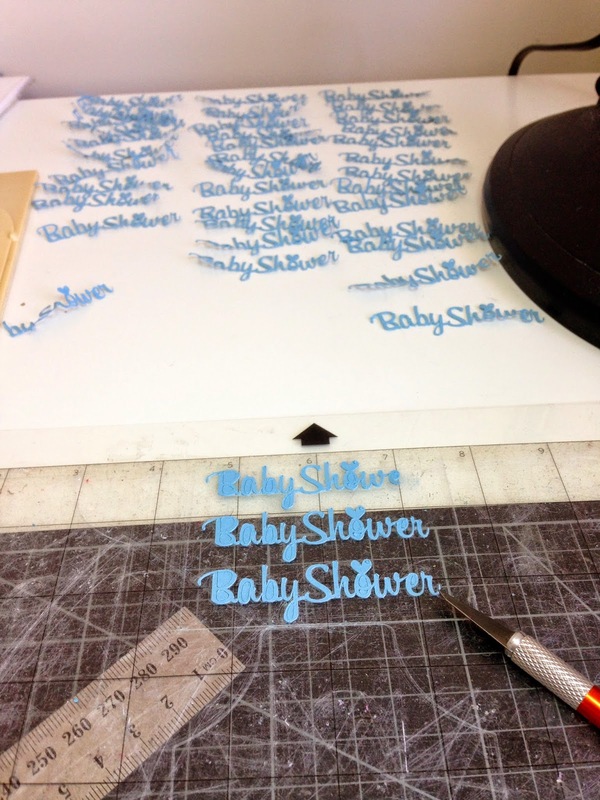 Hardest park of the whole project - pulling the words off the sticky mat after cutting without tearing them and then gluing them and getting them stuck straight. I am pretty happy with how they turned out. 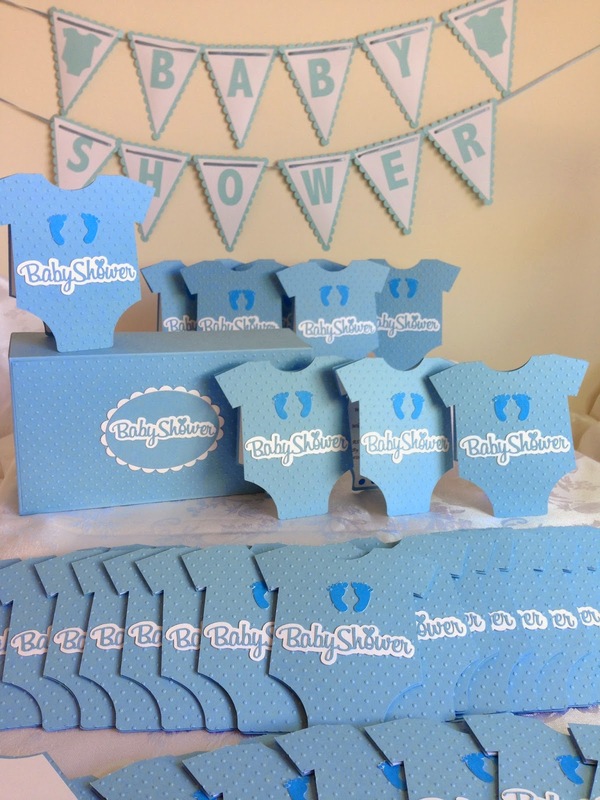 The box has swiss dots embossing to match the Onesies /Romper Suits. 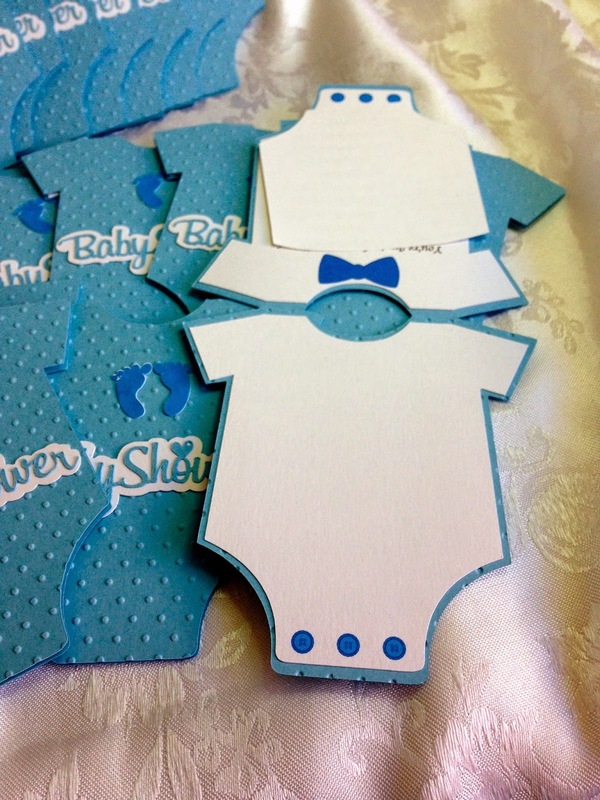 The bunting has Onesies / Romper suits to match the theme also. 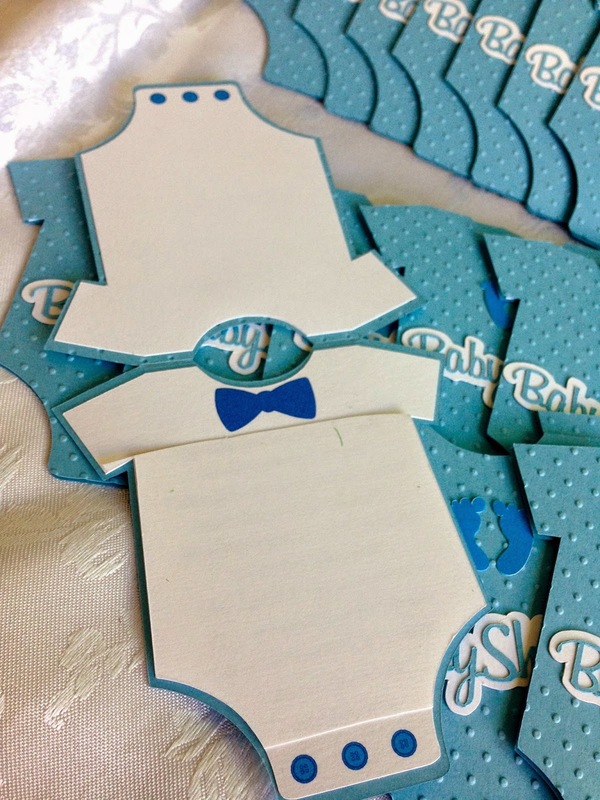 The inside of the card - blanked for privacy has a blank side for a small print of the ultrasound picture and all the details on the inside of the other complete with bow tie (because bow ties are cool!) and buttons. Cottage Cuts Baby Bottle. 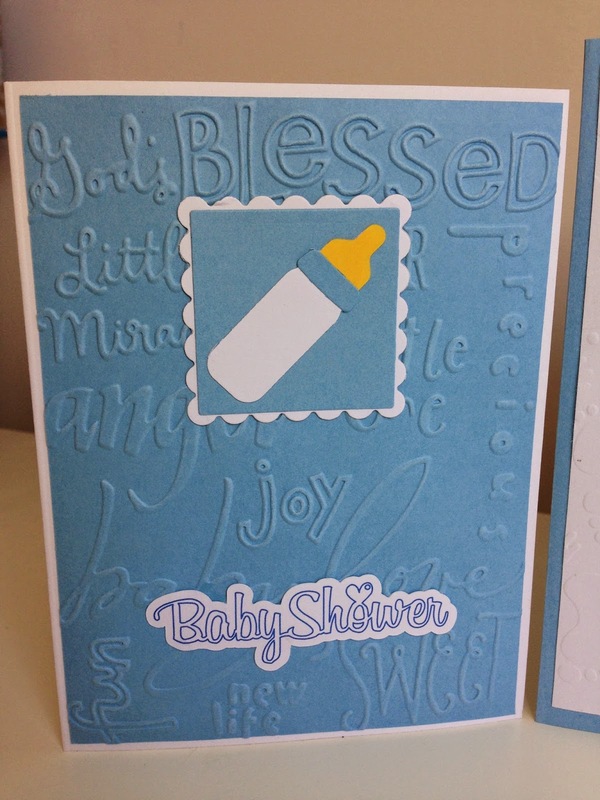 Cuttlebug Baby Embossing Folder. 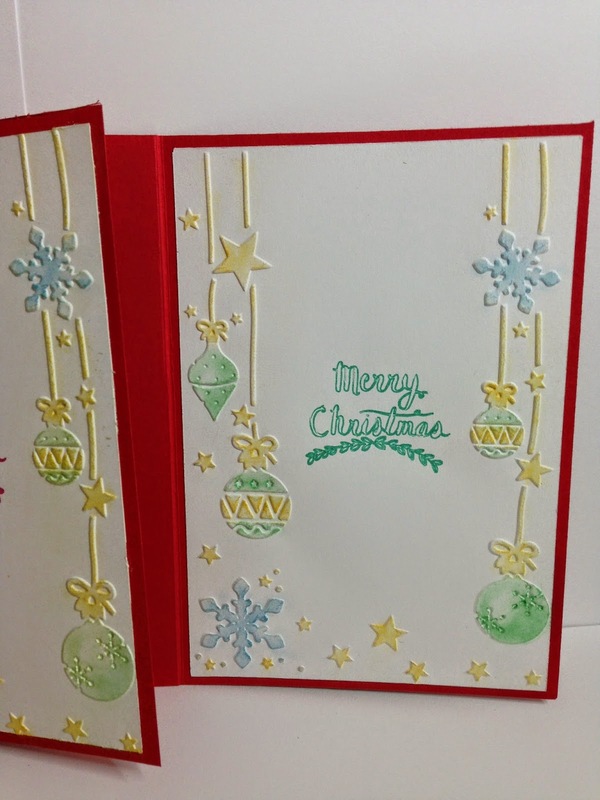 Spellbinders square and scalloped square. 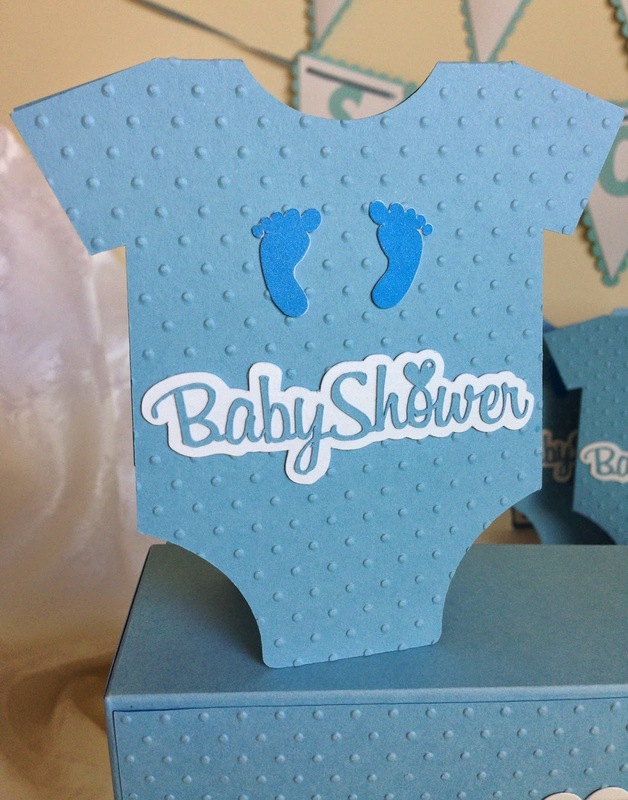 Baby Shower from Silhouette store. 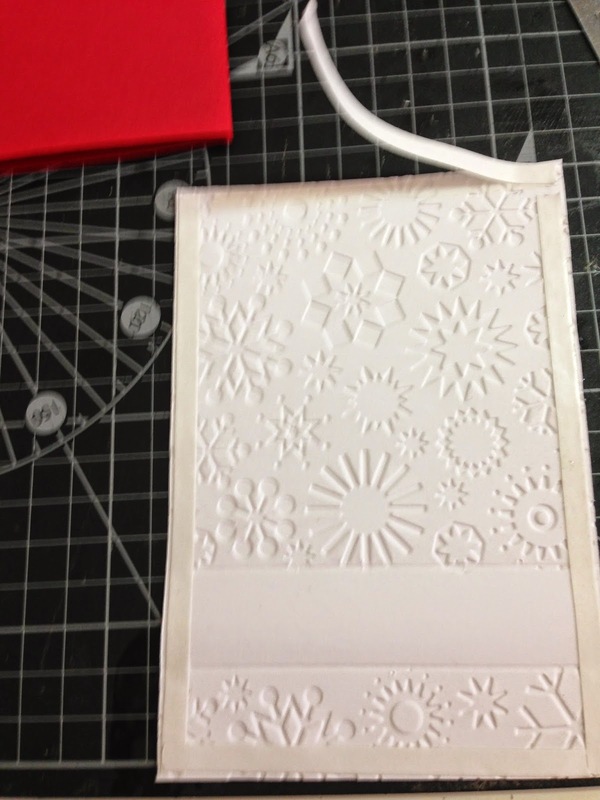 Fiskars Texture Plate "Prints". 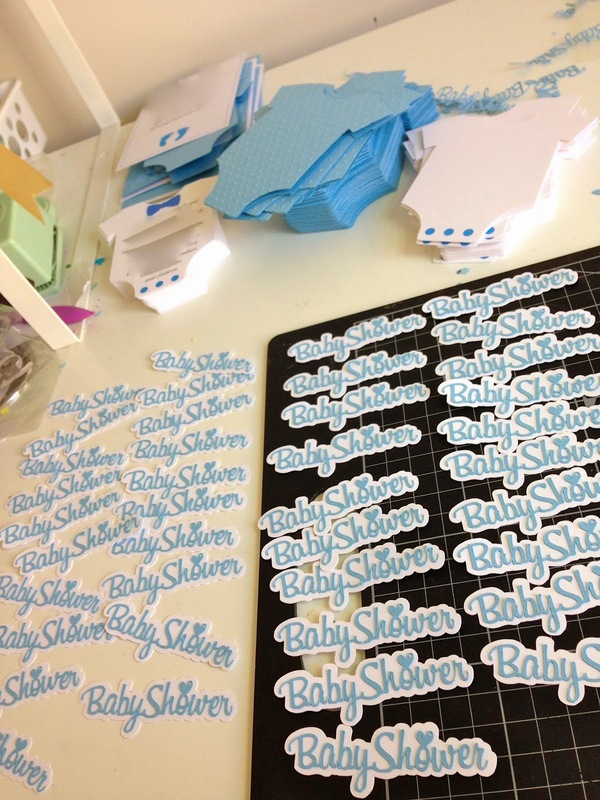 Feet and Baby Shower from Silhouette Store. 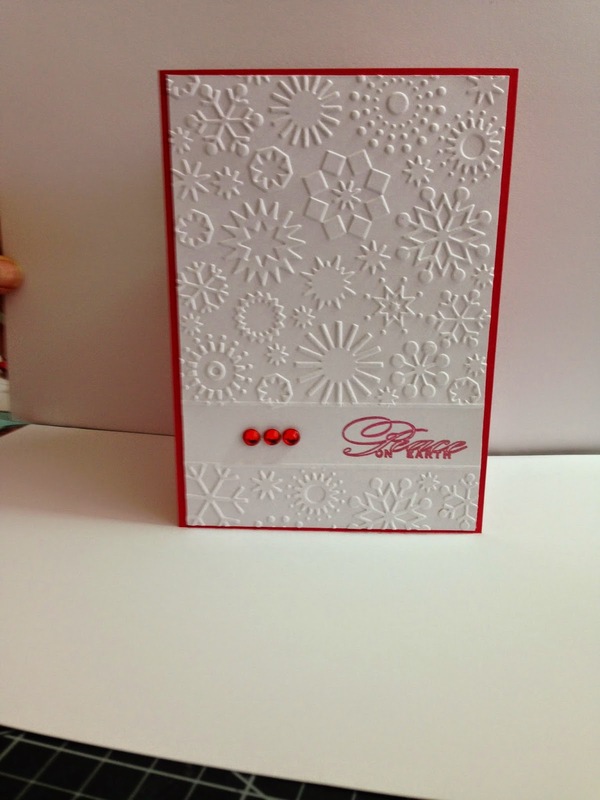 Spellbinders circle and scalloped circle. 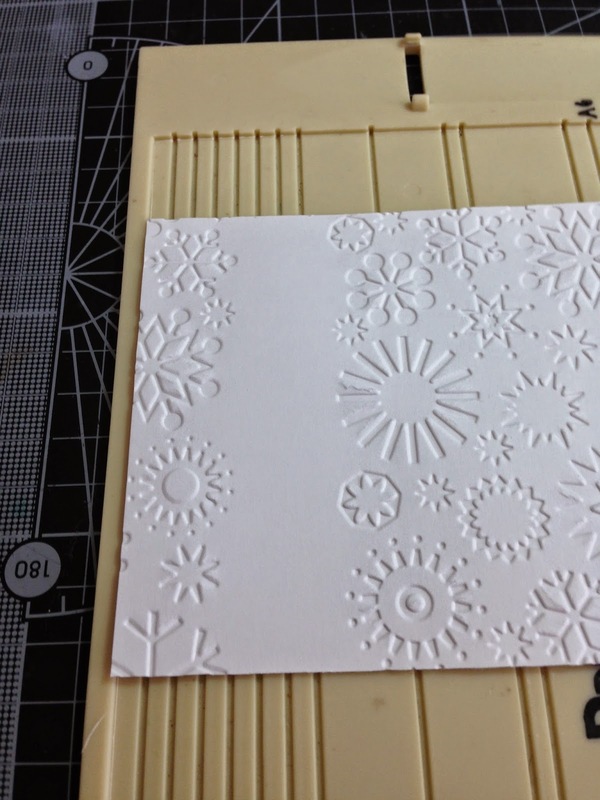 Fiskars Texture Plate "Prints". 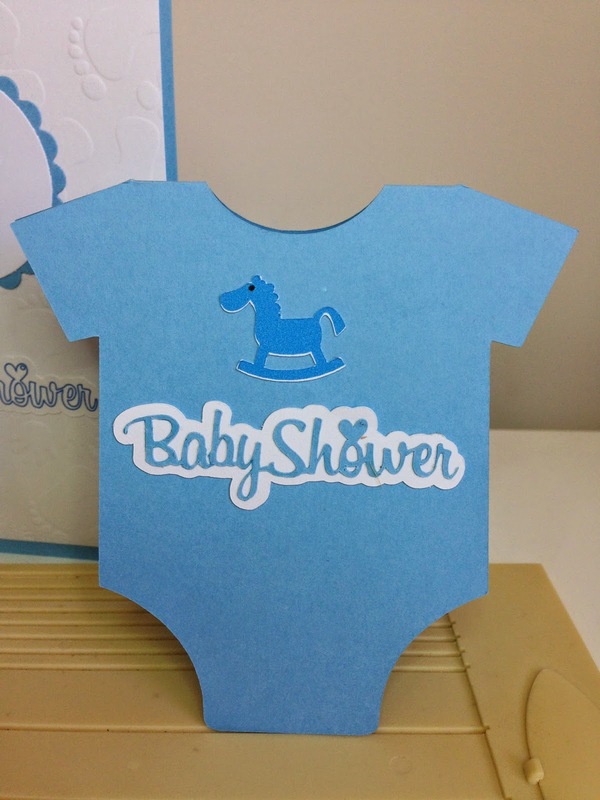 Baby bib and Baby Shower from Silhouette Store. 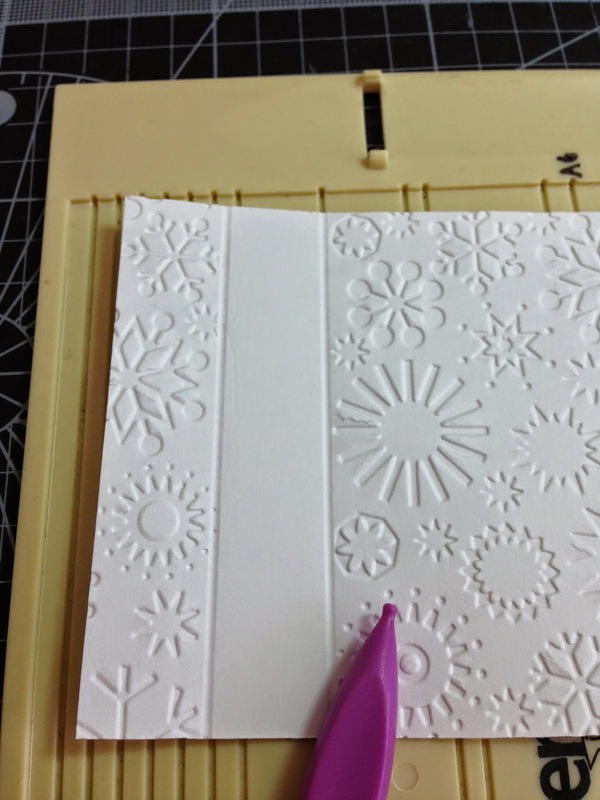 Spellbinders square and scalloped square. 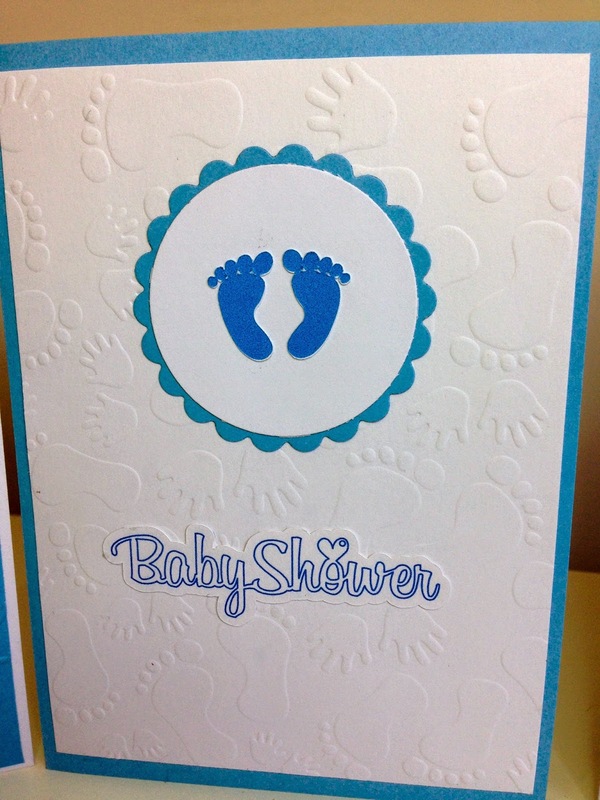 Shape card from Silhouette store as well as BabyShower and Feet. 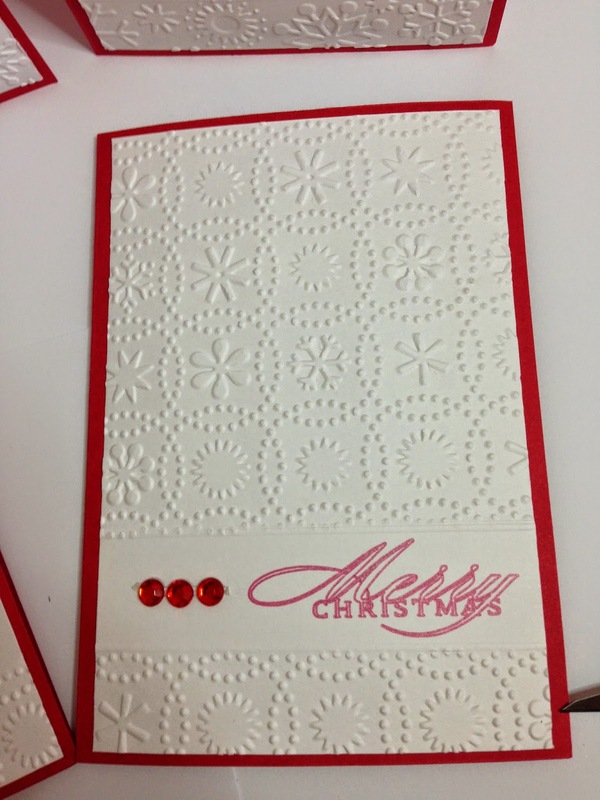 Embossed with Swiss Dots by Cuttlebug. All elements from Silhouette store. 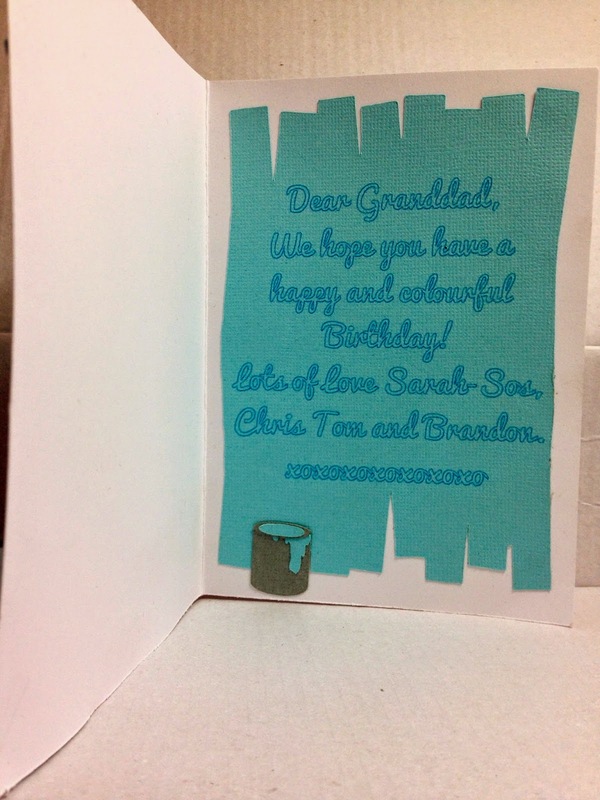 My Granddad in his career was a painter and decorator. One of the best ever :-D so for his Birthday I thought I would celebrate that part of his life. 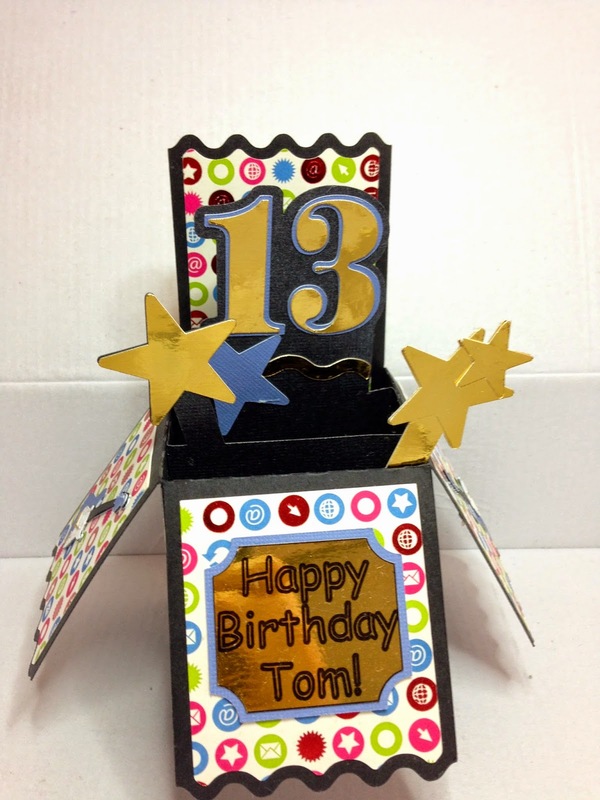 Since male cards are so very difficult at times! 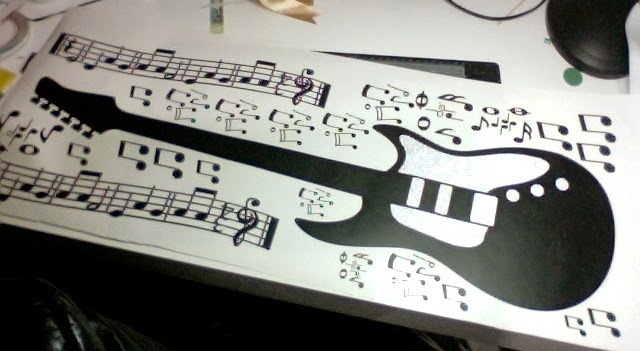 I used various files from the Silhouette store. the white paste paint brush was terrible so I used a black pen to make the brush lines then put White Souffle pen on top... much better. 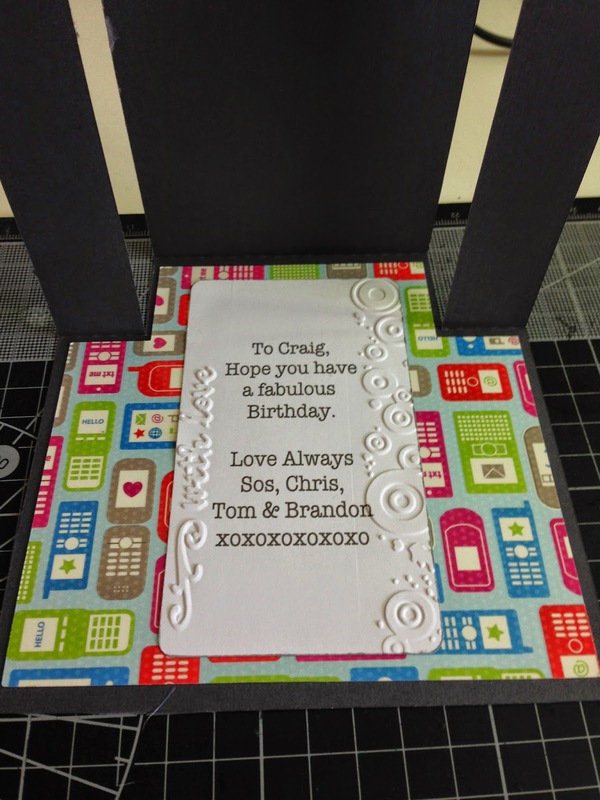 My Big Brother had a birthday and since he is totally tech savvy so a iPhone it was! 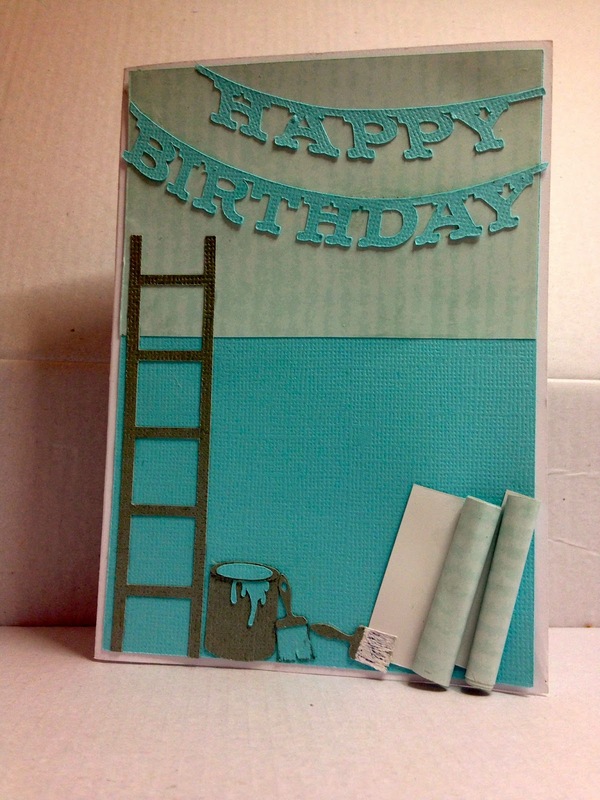 Couldn't find a file I liked so made one :-D Found some tech cardstock in my stash and got into it. I think he liked it. 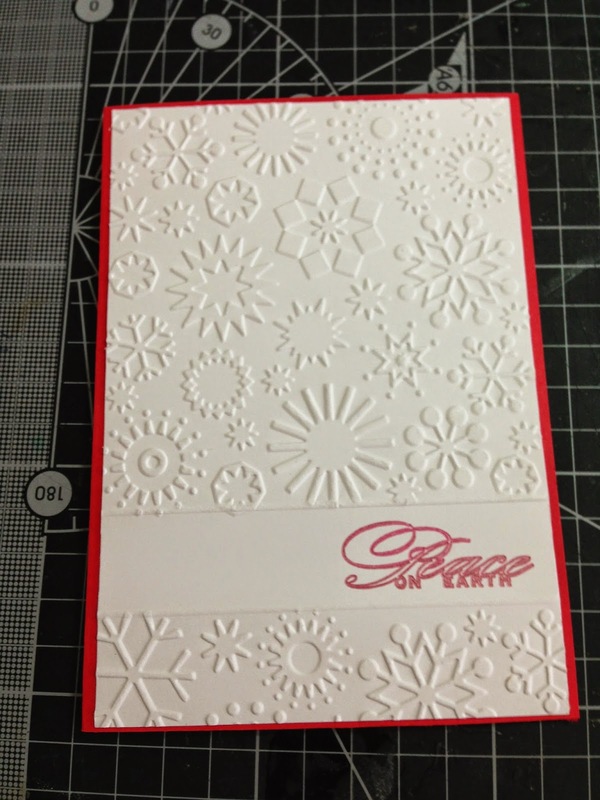 The Box card file is from Lori Whitlock: Design ID #56513 from the Silhouette Store. Had fun the last few days doing something special for my boys for our trip. Maybe this will stop the "Who left the lid off the toothpaste?" and "Who squished the soap?"... or maybe not *chuckle*. 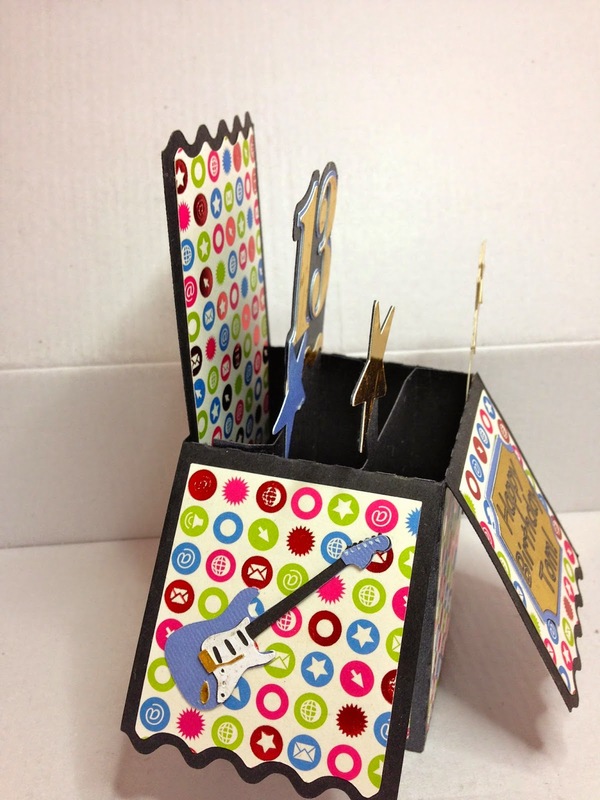 I even got busy and made my Great Nephew one as he is going on a camp :-) Boring and mundane no more. 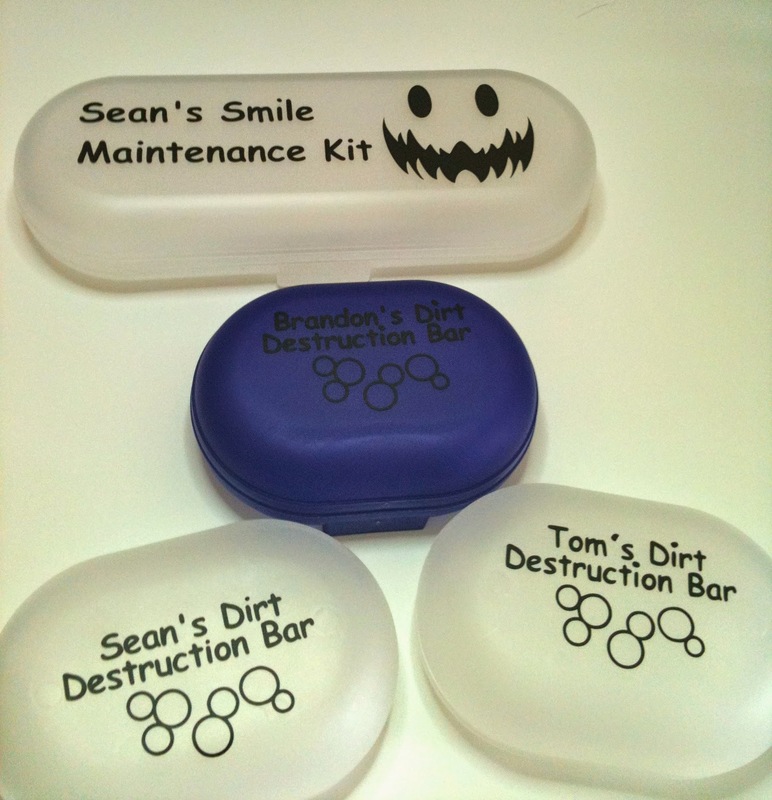 The font is Comic Sans because that is what the boys like and the smile is from the Silhouette Store "jack o lantern photo props". Bubbles made by me.